Mates guest house is a serene and secure place to rest when away from home, with quite atmosphere and a nice view of the airport, we are one of the few budget hotel located just a stone throw away from Kenya main airport the J.K.I.A . Mates guest house is centrally located to be at the close to the airport and also very near the city centre. 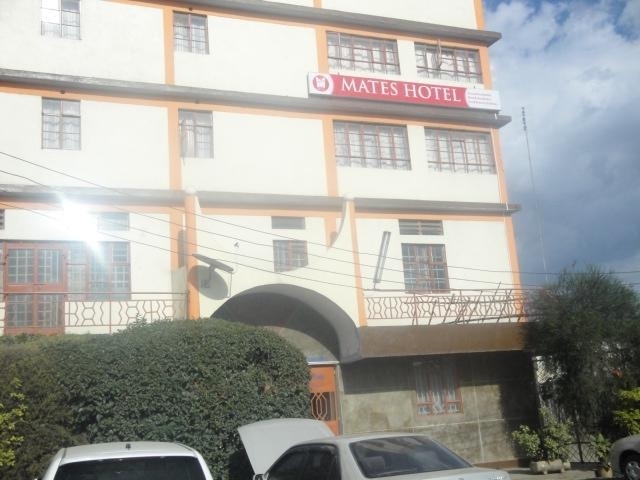 Mates guest house in Nairobi is a new build hotel with self contained room and rivate bathroom.It has 24 units well kept and with a nice view of the city and the nairobi blue sky nairobi national park. Airport transfer from Nairobi Jomo Kenyatta International airport or Wilson airport to Mates Guest House or trasfer from Mates Guest House to Nairobi Jomo Kenyatta International airport or Wilson airport.